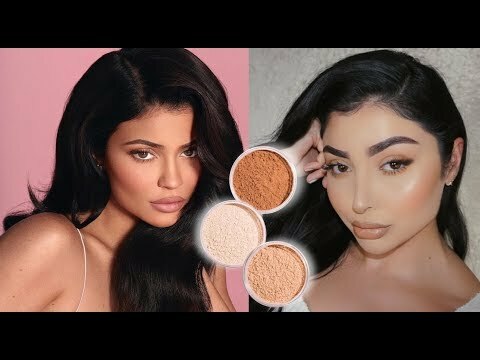 Kylie Cosmetics Concealer "Pinenut" "Ivory"
Kylie Cosmetics Powders "Translucent" "Yellow"
Kylie Cosmetics Blush "Close to Perfect"
Kylie Cosmetics Highlight "Dreaming of Diamonds"
HUGE PR UNBOXING HAUL ?? Opening Over 45 Free Packages! ?